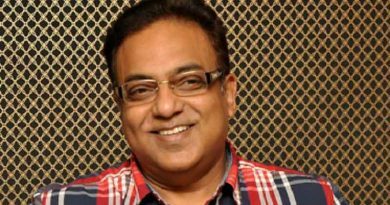 RBN Web Desk: Director Pavel has stolen a march over his rivals in the race to make the next film of the Goopy Bagha franchise. 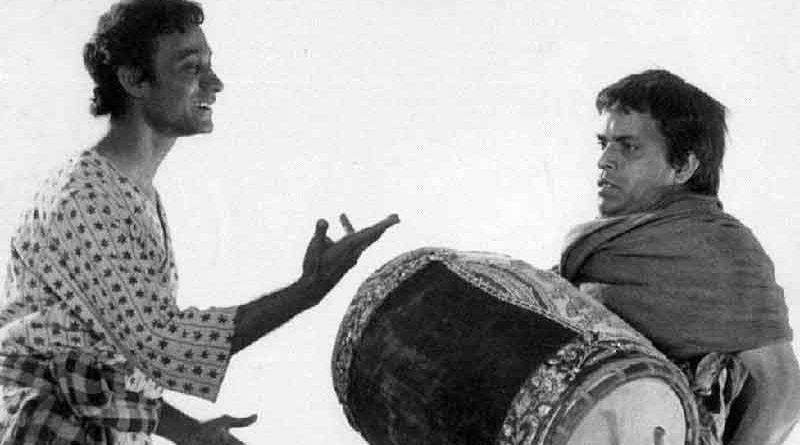 The first film of the series—Goopy Gyne Bagha Byne—was made by Satyajit Ray and released in 1969. 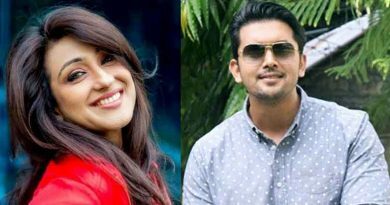 It went on to become one of the highest grossing films in Bengali cinema. Pavel, according to sources, has already registered the name of his film. It’s tentatively titled Googa Baba which is an acronym for the first film. Pavel believes, this name will create the maximum brand recall among the audience since it was used as a teaser for the promotions when the first film was released, sources added. Priya Entertainments owner Arijit Dutta owns the film rights of Goopy Gyne Bagha Byne. It was produced by his grandfather Nepal Dutta. Arijit, reportedly, was in talks with Open Tee Bioscope director Anindya Chatterjee regarding the fourth film of the franchise. But the recent fire at Priya Cinema in south Kolkata has put the plan on the back burner at least for the time being. 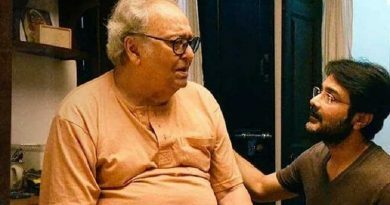 That aside, actor-producer Prosenjit Chatterjee too had announced a film on the iconic characters created by Ray’s grandfather Upendrakishore Ray Chowdhury. He even released a first-look poster of the film some time back. Pavel, debuted as a director with Babar Naam Gandhiji in 2015.